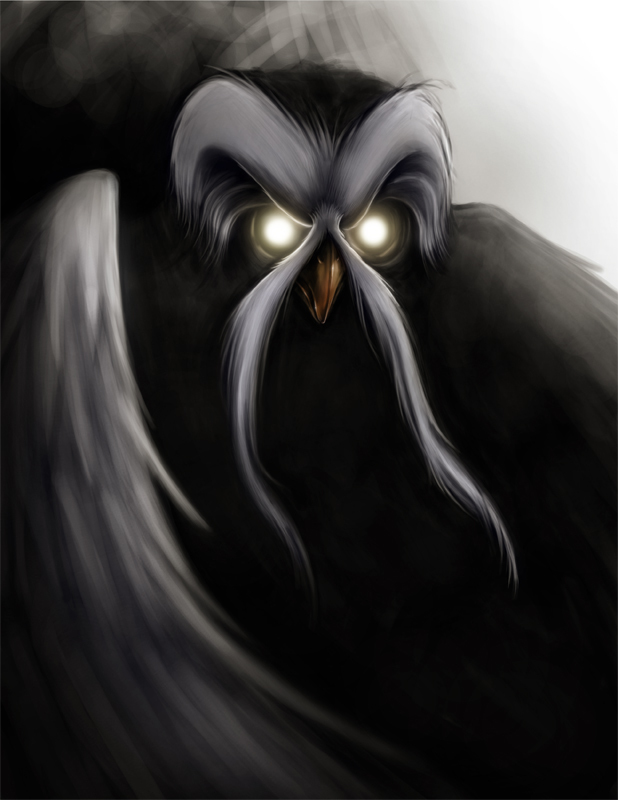 The Great Owl character from the one of the greatest animations evarrrr. I’ll probably add the main mouse character to the bottom right of the piece later. Hey, The Secret of Nimh is my favorite childhood film of all time. I was looking for someone to do a commission of the great owl for a tattoo. but this is amazing. I was wondering if I could have your artist permission to use this> 🙂 (If not, it’s totally fine :)) Cheers. No problem! In fact, I’d love to see the results when your tattoo is done! No problem. I’m just flattered people would like to use it as reference!